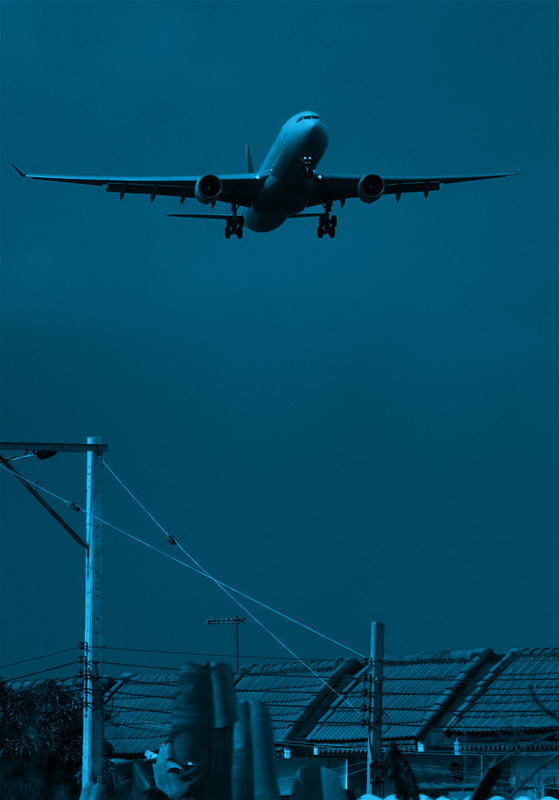 The Federal Aviation Administration’s Office of Environment and Energy (FAA/AEE) has developed a comprehensive suite of software tools that allow for a thorough assessment of the environmental effects of aviation, in particular the ability to assess the interdependencies between aviation-related noise and emissions, performance, and cost valuations. At the heart of this tool suite is the high fidelity Aviation Environmental Design Tool (AEDT). AEDT is a software system that models aircraft performance in space and time to estimate fuel consumption, emissions, noise, and air quality consequences. AEDT has been developed by the FAA’s Office of Environment and Energy for public release. It is the next generation FAA environmental consequence tool. AEDT satisfies the need to consider the interdependencies between aircraft-related fuel consumption, emissions, and noise. AEDT has been released in multiple phases. The first version, AEDT 2a, was released in March 2012. The second version of AEDT 2b was released in May 2015. Most recently, AEDT 2c Service Pact 2 was releases in March 2017. In order to provide the best possible environmental impacts modeling capabilities, the FAA/AEE continues to develop AEDT improving existing modeling methods and data and adding new functionalities. The AEDT development team has been exercising an agile development process, where minor updates are released in the new Sprint versions every three weeks. Major updates and/or new functionalities are incorporated as new service packs or feature packs in six months cycles. An AEDT development cycle includes rigorous testing of all levels of software functionality from the individual modules to the overall system being. However, the FAA’s Office of Environment and Energy seeks a robust uncertainty quantification effort in addition to this test program. The uncertainty quantification consists of verification and validation, capability demonstrations, and parametric uncertainty/sensitivity analysis on future AEDT releases.